Swing and a hit! 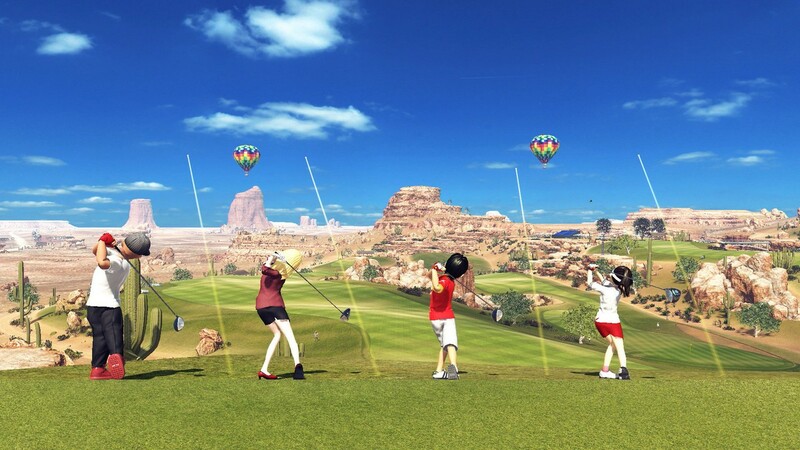 Knack 2 and Everybody’s Golf are officially Playstation Greatest Hits! Both games are HITS in many different ways! Bestsellers sell well for a reason! Either they’re popular or they’re great and these two titles are both! 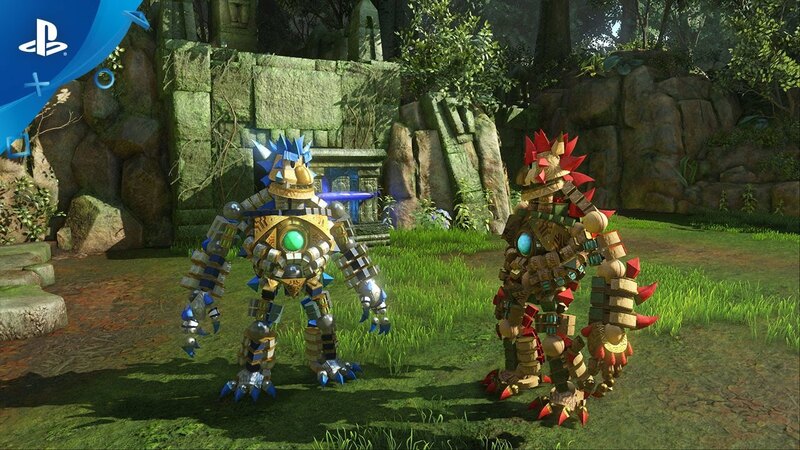 If you’re looking to buy a new title or gift one to an old friend, you should give Knack 2 and Everybody’s Golf a shot! 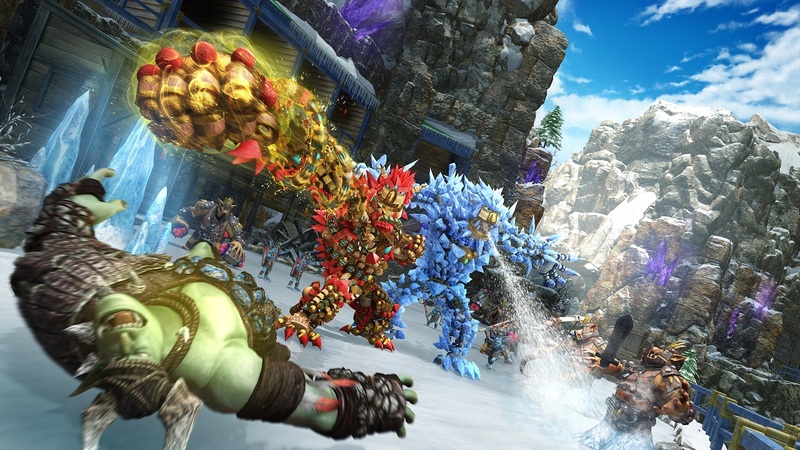 Knack 2 is an action-packed platformer where you can run and punch or even shrink and grow your way through fifteen action packed chapters! You can even play the entire game co-op with a friend on the same screen! 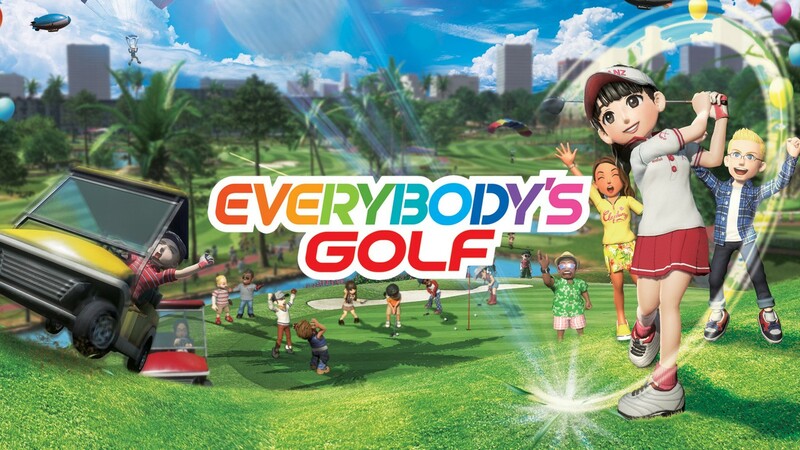 Everybody’s Golf is all about golf! Play with your own custom character as you unlock tournaments, play mini-games or even compete online with other players! You can even take it slow and relax and roam the golf greens in your own golt cart! 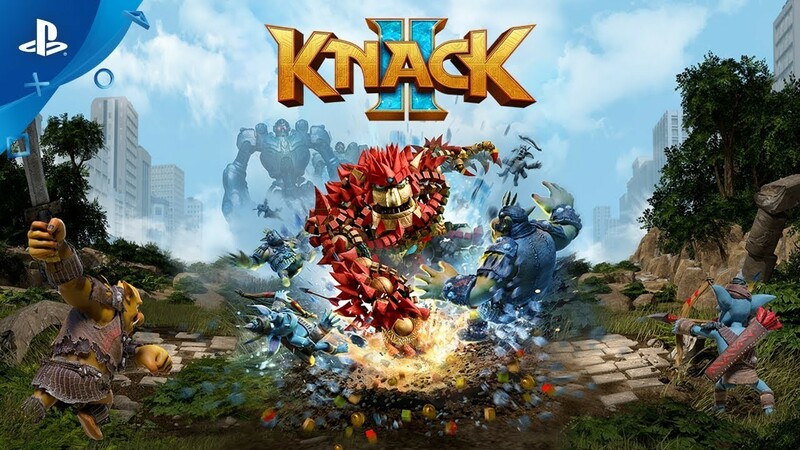 The Greatest Hits versions of Knack 2 and Everybody’s Golf are now available at retail for the price of 1,399 pesos! Go and get your hits in! Previous articleThe beast is unboxed! Check out the Monster Hunter World PS4 Pro Rathalos Edition! Next articleIn Pictures | We Unbox The Monster Hunter: World Collector’s Edition!